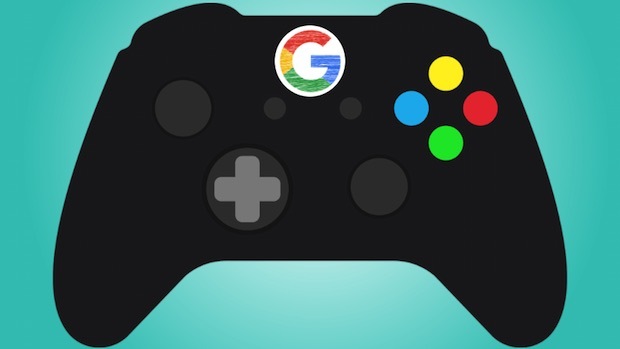 How Can Google Compete With Xbox, PlayStation, and Nintendo in the Console Market? The console market can be a tough nut to crack. Can Google crack it? What exactly is Google working on? We know they plan on entering the gaming industry with a splash, and we know that they are going to unveil their “vision for the future of gaming” next week, at GDC. We know that game streaming is at least a component of this future—hell, they have already held public betas and trials for their Project Stream service. We know they have major talent in their arsenal, with Jade Raymond having joined Google, and we know that major publishers such as Ubisoft and Bethesda are queueing up to support whatever initiative Google has planned. Is it a game console? Based on findings by Ars Technica, there is definitely evidence that there is some hardware component involved in whatever this Google gaming initiative is. This is in line with the very first leaks regarding Google’s entry into gaming that we had last year, which specified a streaming service, as well as a gaming console. Now, the hardware doesn’t have to be a gaming console—it could just be a streaming box, or a streaming stick like Chromecast. It might just be a controller they sell alongside their streaming service. But it could be a new game console too. In spite of all the very many misgivings people have about Google entering the gaming market, the entrant of a new console manufacturer into the fold is exciting. It’s going to be the first time in 20 years that a new company attempts the market. 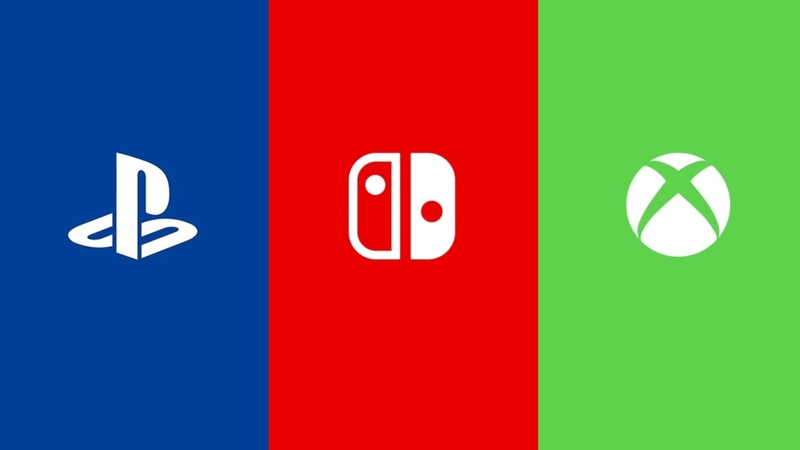 The last 20 years have seen the market coalesce around just Microsoft, Sony, and Nintendo with Xbox, PlayStation, and whatever the hell Nintendo is choosing to do at any given moment. Google’s entry into the console market promises a disruption of that dynamic, doesn’t it? The question is, how does Google plan to actually break into this market? Ask Microsoft, who have been here with Xbox for 20 years, it takes a lot of effort, and a lot of money, to try and endear yourself tor gamers. Google can have a powerful console, presumably priced for cheap, but what reason do Xbox, PlayStation, and Switch owners have to look at their wares? There are many things Google can offer to try and sweeten the pot, and I suspect they will do just that—I suspect the new Google console, if it exists, would be extremely powerful, and very cheap, owing to Google’s ability to take a loss. It is possible Google offers free online play, which would be a big pro in their favor. 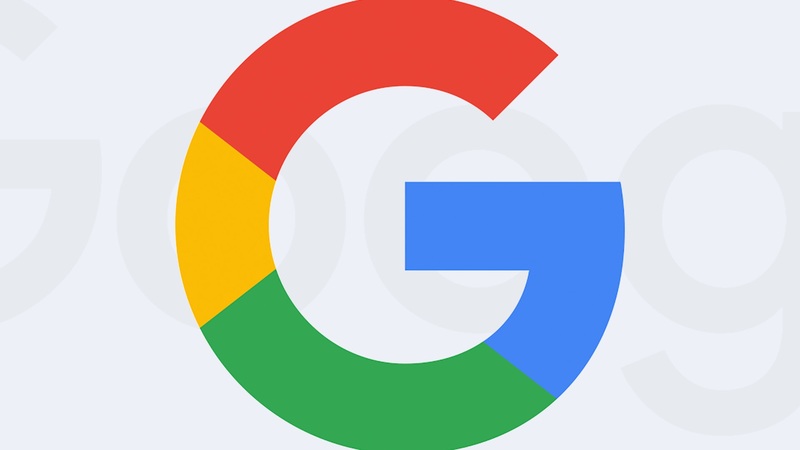 Google could offer integration with their services, such as Google Drive for unlimited cloud storage, and YouTube for video sharing and live-streaming. Google could offer integration with Android phones, so, for example, you get to play all your Google console games on the go on an Android device via streaming. All of this would certainly sweeten the pot inasmuch as having a capable console goes—but as Microsoft learned the hard way with Xbox One this generation, it’s not just about the services and features you offer. You need games. The games—where does Google get the games? Let’s assume third parties support the Google Box, third parties like EA and Activision in addition to Bethesda, Ubisoft, and Sega, which are already known or heavily implied to be in Google’s corner. But would you buy a Google Box for FIFA when you can play FIFA on your PlayStation, Xbox, or Switch in addition to exclusives? Why would you do that? Google needs exclusive content—but where does that come in from? Google may have recruited some developers to its cause to have first party games, and they may have drafted Sega to launch exclusives for their console—but can it overcome the sheer amount of exclusive content that the other consoles offer that players know they like and will gravitate towards naturally? Put simply, if Google has an interesting looking first party game primed for launch, would you be willing to put down a few hundred dollars on what will be an unknown quantity? Or would you rather get your fix of exclusives from those three console manufacturers? This is actually very similar to the problem that Microsoft faced with the Xbox when attempting to break into the industry. Their response was to draft a lot of developers into making games for them, but their launch lived and died on their exclusive offerings—and they had Halo: Combat Evolved on their side. Halo was praised as one of the greatest games ever made when it launched—a game so good, you had to play it. That was the reason the first Xbox took off, and didn’t just sink under PlayStation and Nintendo. It came down to Microsoft having an incredible game available right at launch (16 years later, an embattled Nintendo would repeat this stunt with the Switch and The Legend of Zelda: Breath of the Wild). Can Google guarantee that it will have a game of that caliber at launch? Even if it tries its best to have something like that available, can it guarantee that the final product will live up to those aspirations? Every developer hopes to make a great game, obviously, but very few games end up in the hallowed “greatest of all time” company. Google is betting on a chance that could or could not play out. And that’s just the launch—Google would need to maintain interest by keeping meaningfully appealing exclusive content incoming, and for a new entrant into the market, they would also have to demonstrate third party parity with Xbox and PlayStation—they don’t get the benefit that Nintendo does where Nintendo can skate by with relatively poor third party support. That’s because, after nearly 40 years in the industry, Nintendo has an established brand, fan base, and a lineup of enviable first party games that will always drive hardware sales. Google, as a new entrant into the console market, has none of that, and needs to execute on everything correctly. They cannot afford to make mistakes. Which brings me to—this is a long term game. Google needs to understand that a game console is a money sink for years before it starts paying off, and in the present market, it’s especially hard for a new entrant to be immediately successful. Does Google have the patience or attention span to be able to stick with a project that’s not immediately a success? Do we expect Google to be able to stick with a console over the long term this time? Put simply, Google has a lot of resources to be able to make a splash while entering the gaming market. I am interested to see how they actually attempt to enter the market and disrupt it. Yes, I am a bit sceptical of their ability to actually deliver a product that would be more appealing than the three we have on the market. But, we shall see, assuming it even is a console to begin with.